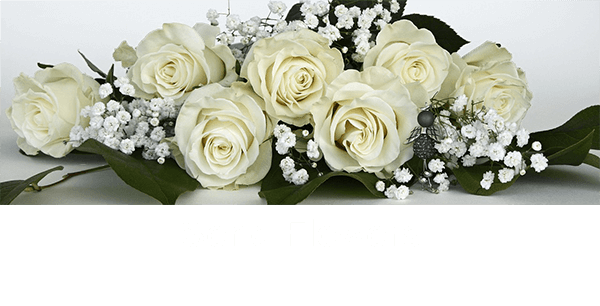 Obituary for Sr. Mary Canavan, IHM | DellaVecchia, Reilly, Smith & Boyd Funeral Home, Inc. Formerly known as Sr. Mary of the Infant, on Jan. 18, 2019. 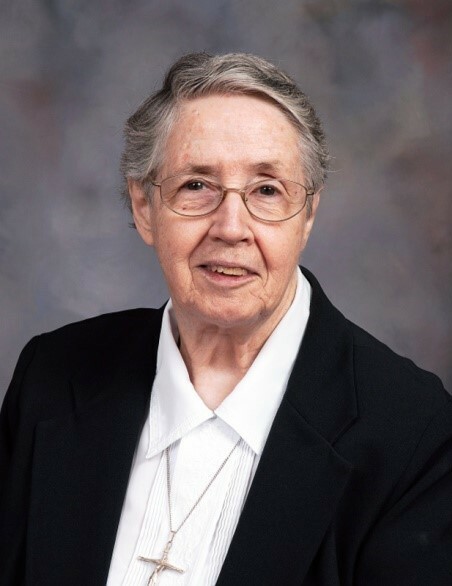 In addition to her congregation of IHM Sisters, she is survived by her brothers Joseph (Joann), Francis, her sisters Catherine McManus, Roseanne Norris (Walter), Marguerite Teresa Gaffney (Joseph), Eileen Hill, her sister-in-law Doris, many loving nieces, nephews, grandnieces and grandnephews. Predeceased by her parents Hugh and Mary Scullion Canavan, her brothers Hugh (Doris), Thomas, her brothers-in-law James McManus (Catherine), William Hill (Eileen), and her sister-in-law Elizabeth (Francis). Religious, relatives and friends are invited to her visitation from 8:30-10:15am, Wed, Jan. 23, 2019 at Camilla Hall, Malvern, PA; followed by her Funeral Mass at 10:30 am. Int. Immaculata Cem.